La MileyPedia pretende recoger el legado artístico y humano de Miley Cyrus. Su Biografía, su Música, su carrera como Actriz, su activismo y su filosofía. Se nutrirá sobre todo de VIDEOS sobre sus actuaciones, videoclips, conciertos, entrevistas, discursos, apariciones, promos, etc. Muchos de esas galería tendrán el formato de Listas de Reproducción de Youtube. Algunas galerías estarán completas y otras se irán actualizando porque Miley es una de las artistas más creativas, prolíficas y versátiles de nuestro tiempo. MileyPedia aims to capture the artistic and human legacy of Miley Cyrus. Her Biography, her Music, her career as an Actress, her activism and her philosophy. It will mainly nourish VIDEOS on their performances, videoclips, concerts, interviews, speeches, appea-rances, proms, etc. Many of these galleries will have the format of Youtube Playlists. Some galleries will be competing and others will be updated because Miley is one of the most creative, prolific and versatile artists of our time. Han pasado 10 años desde su primer trabajo musical y dos desde su atrevido, personal y experimental album Miley Cyrus & Her Dead Petz. Han sido muchas canciones, varias fases, varios estilos. En realidad, sólo son algunas de las múltiples facetas que el portentoso talento de Miley atesora y que explora a velocidades vertiginosas. 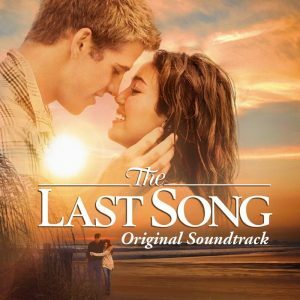 Miley se reencuentra consigo misma, con todas ‘ellas’, y saca un disco como Cantautora con un aire a veces Hippy a veces Country, pero desde una producción sin artificios, casi acústica. Sin duda sus mejores y más personales letras, que ahondan en su verdad más profunda y espiritual, en el momento más feliz de su vida gracias a su reconciliaciónn con Liam. It’s been 10 years since his first musical work and two since his daring, personal and experimental album Miley Cyrus & Her Dead Petz. There have been many songs, several phases, several styles. In fact, they are just some of the many facets that Miley’s marvelous talent treasures and explores at dizzying speeds. 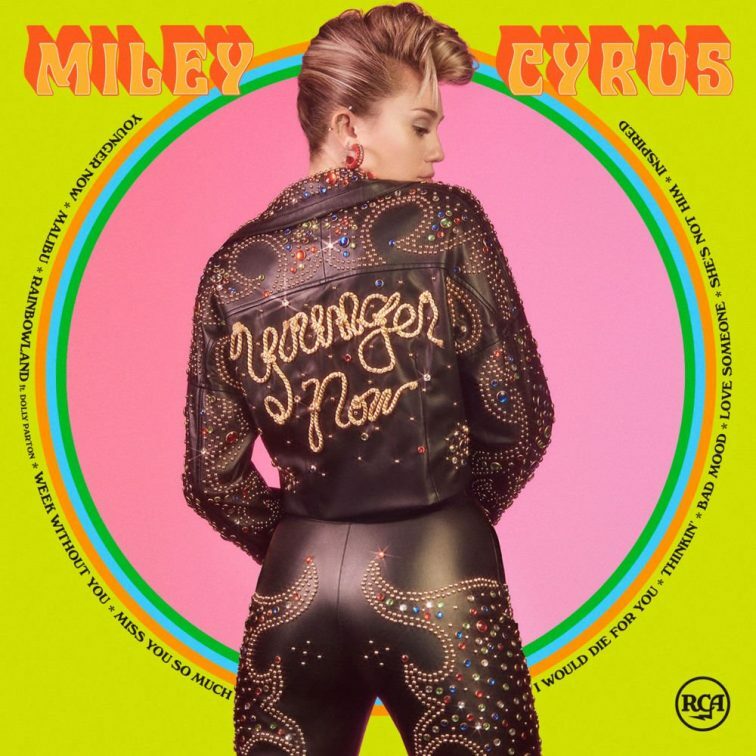 Miley is reunited with herself, with all ‘them’, and pulls out a record as a singer with an air sometimes Hippy sometimes Country, but from a production without artifice, almost acoustic. No doubt her best and most personal lyrics, which delve into her deepest and most spiritual truth, at the happiest moment of her life thanks to his reconciliation with Liam. What is? • What is not?